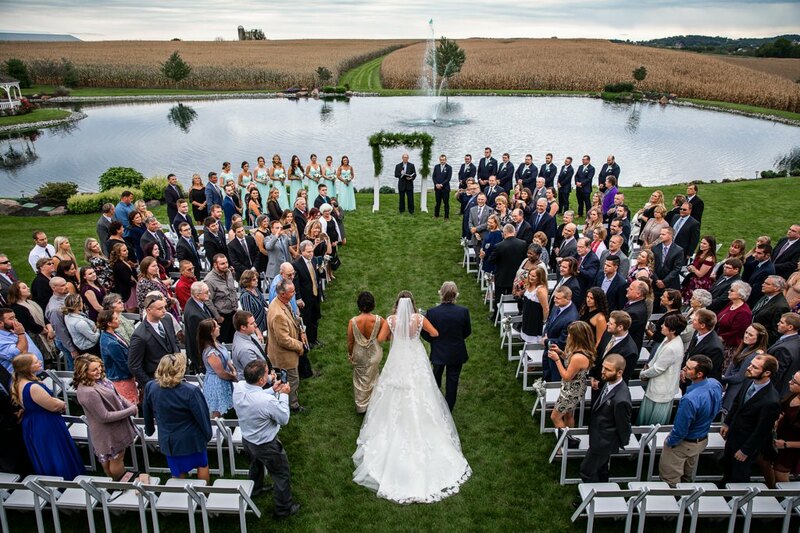 Harvest View Barn at Hershey Farms is a gorgeous wedding venue in Elizabethtown, PA. 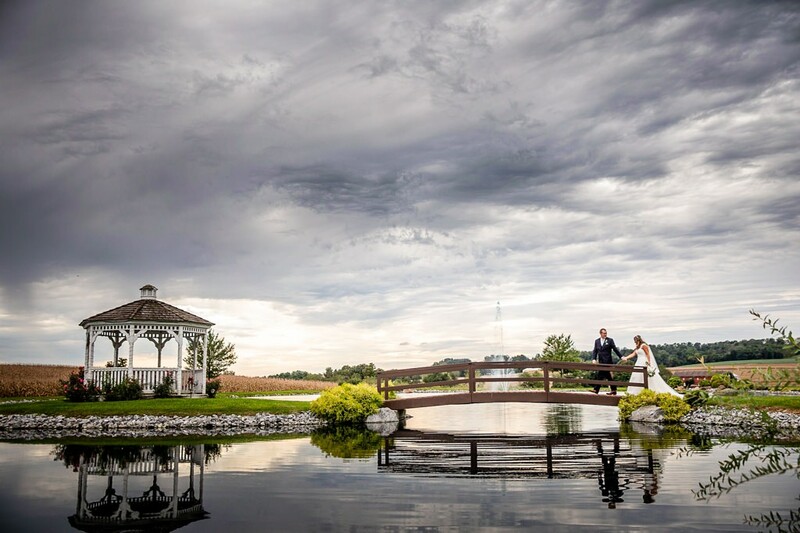 Some of our favorite wedding photos have been taken at this amazing location. 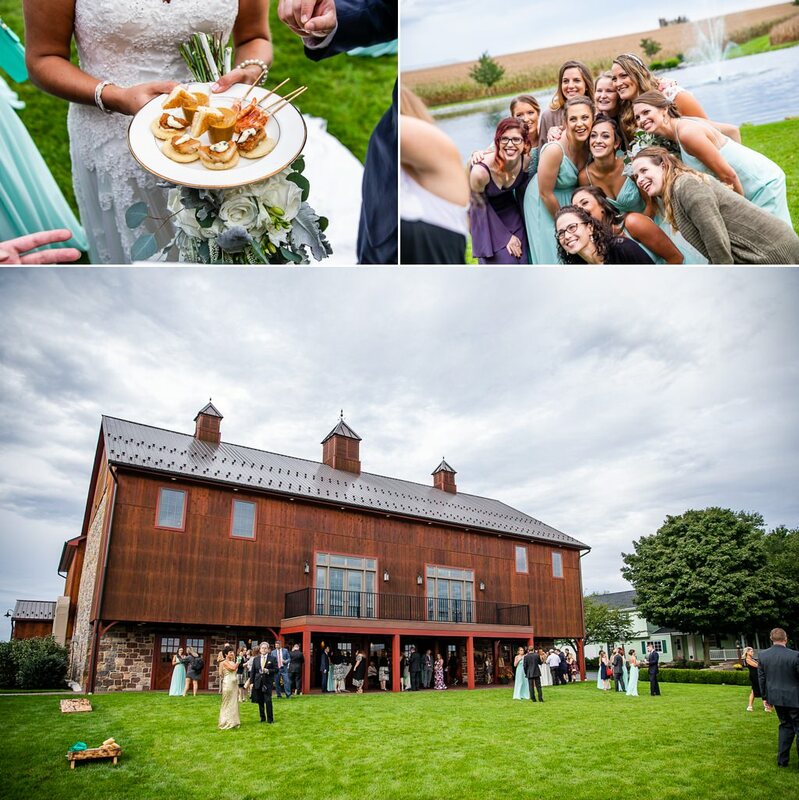 Harvest View Barn is nestled on 250 acres. If you are looking for a wedding venue, this is a must-add to your list of venues to tour. 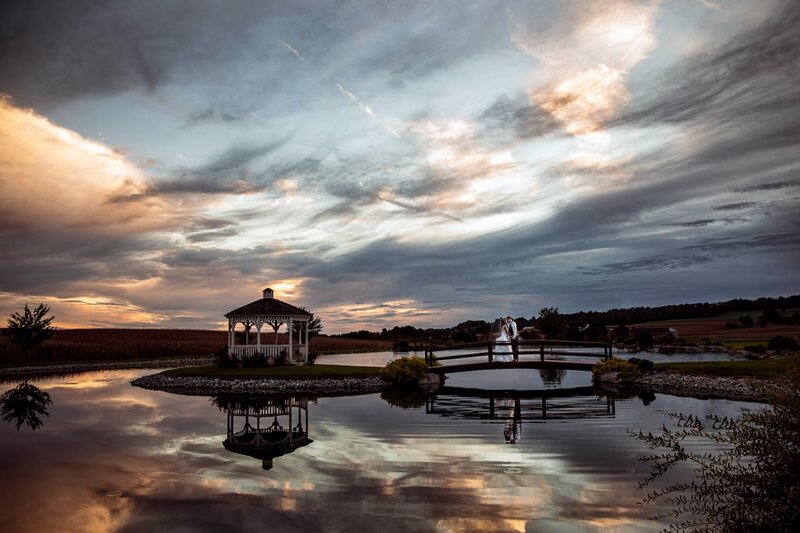 Sunset at Harvest View Barn is an absolutely awesome location for wedding photos. The sun sets behind the pond so it makes for picture perfect photos. One of the wedding ceremony locations is on the pond. We love this spot because it allows us to capture images like this from above. We love using the pond for beautiful reflections. We love the neutral tones in the bridal getting ready suite. There are 3 windows in this room that fill the room with beautiful natural light. The bridal suite is located in the farmhouse which originally built in the 1800s. The interior of the barn has so many fantastic photo locations. 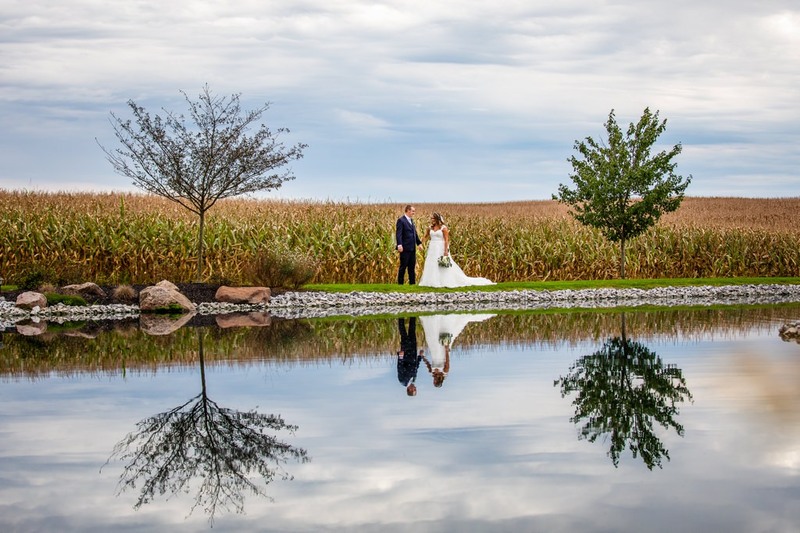 Did we mention how much we love the pond at Harvest View Barn? 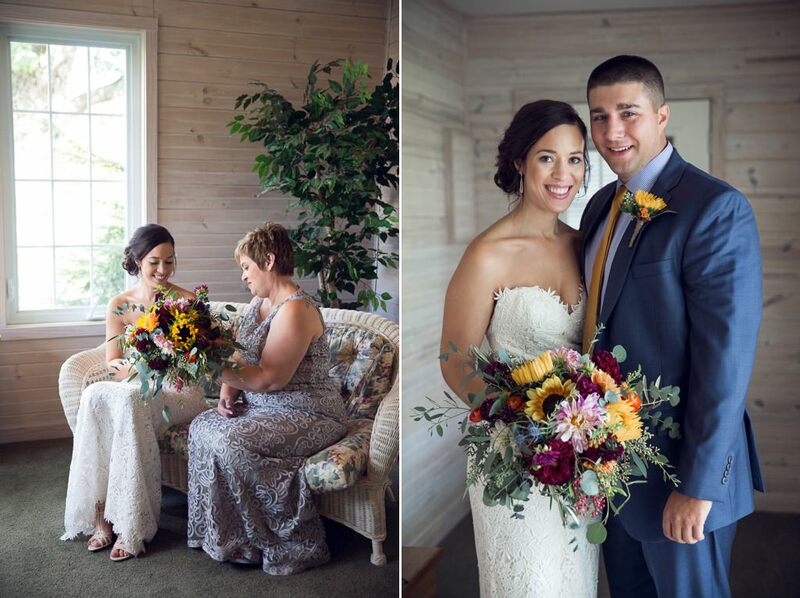 The large windows in the upstairs portion of the main barn are a great location for wedding photos. The big lawn outside of the barn is a great location for your guests to hang out during cocktail hour. The barn, which was originally built in the 1800’s, was beautifully restored in 2014. 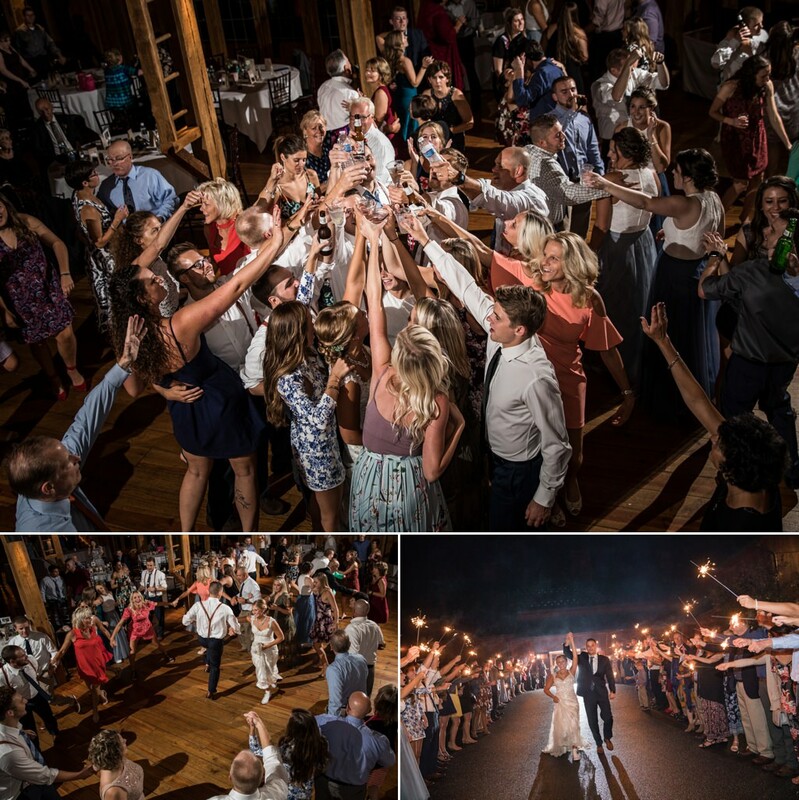 The barn can accommodate up to 250 wedding guests. 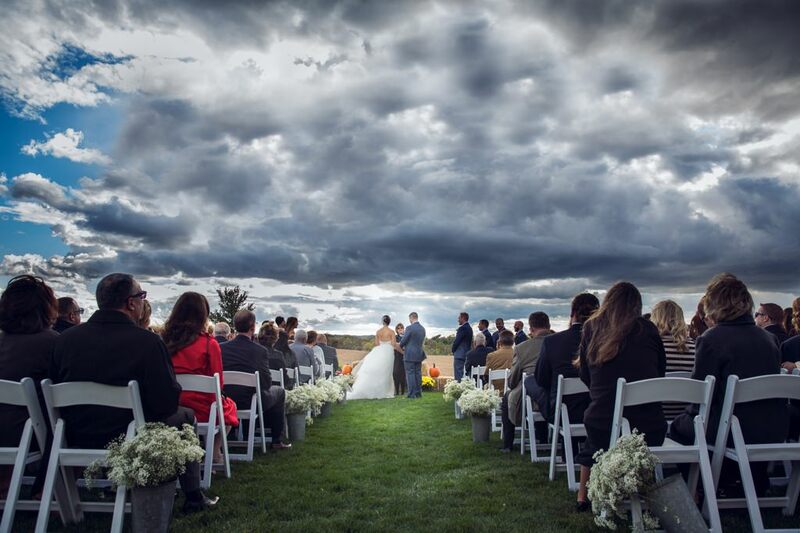 The barn has two levels which makes it the perfect back up location for your ceremony in case of rain. 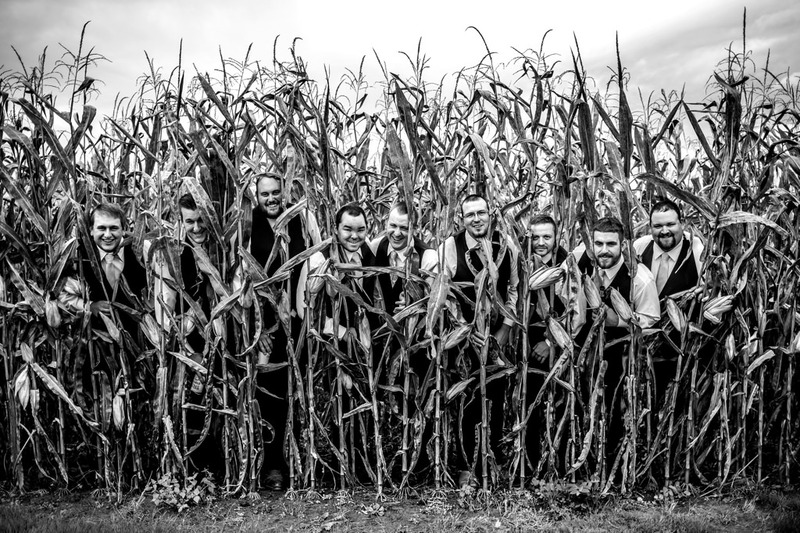 During late summer, we love using the cornfields for fun photos. When weather isn’t cooperating, the inside of the farmhouse is filled with beautiful light. 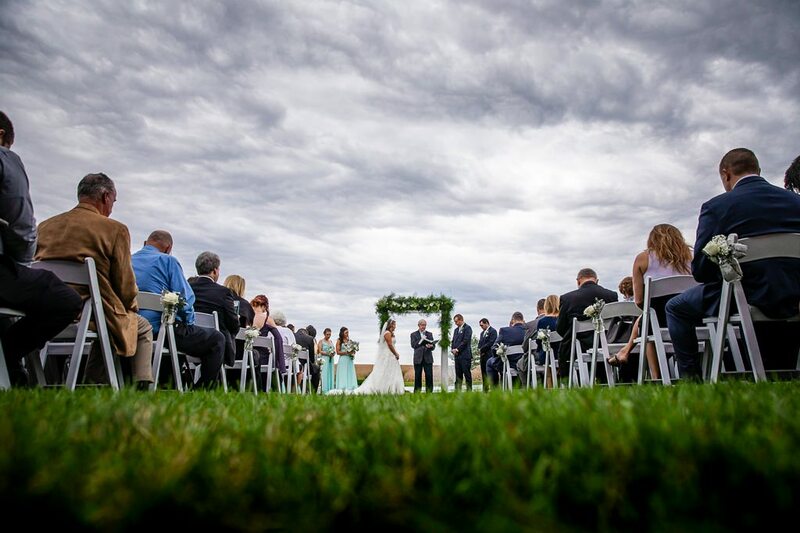 This makes getting stunning wedding photos possible even if the weather isn’t ideal. 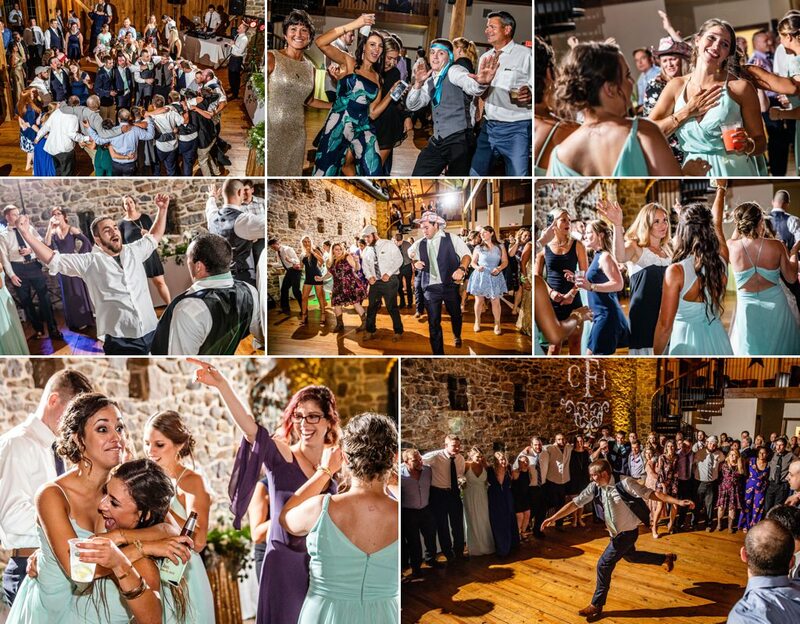 We love capturing the excitement of the reception at Harvest View Barn. It such an awesome location for a party. 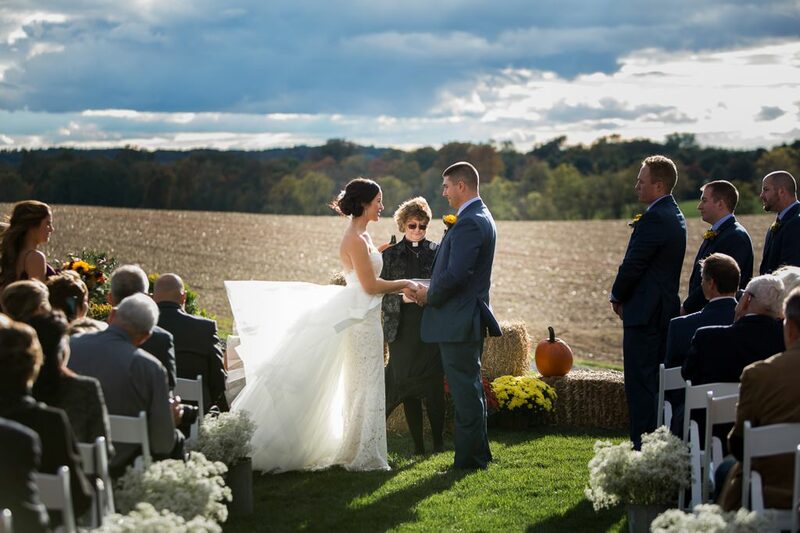 More wedding venues near Lancaster, PA can be found here. 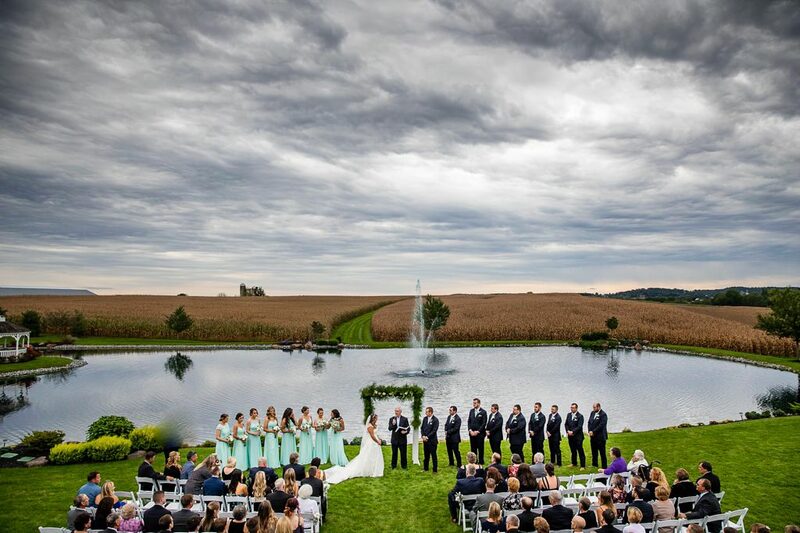 Plus you can view some beautiful venues near Harrisburg and York. To see our newest photos first, before they hit the website, please follow us on Instagram. 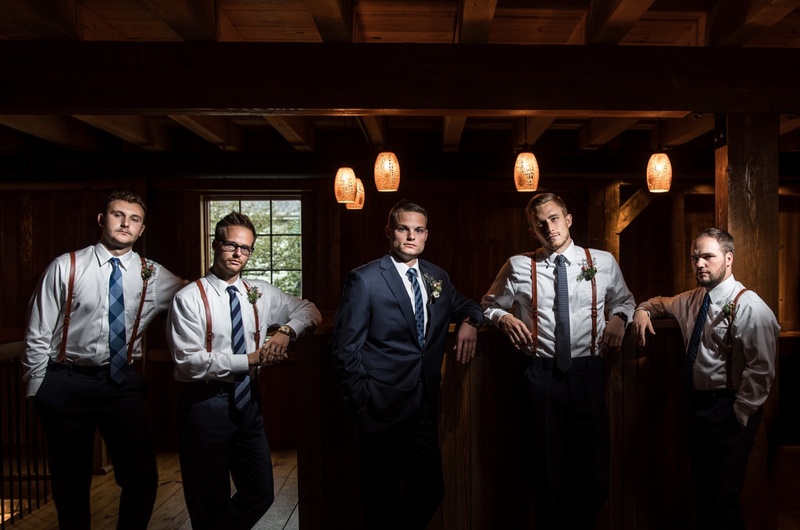 To see how we typically approach the wedding day and to see a few of our favorite wedding photos, this is a great place to start.